Suleyman Tufekçi serves as associate professor of industrial and systems engineering at the University of Florida. 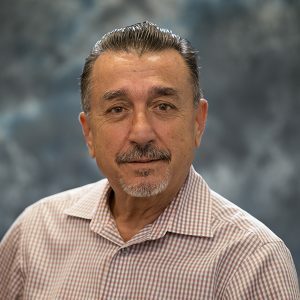 His teaching and research focuses on manufacturing management, lean manufacturing, integrated product and process design, emergency management, reverse logistics and supply chain and operations planning in electronics global services industries. Through his Emulated Flexible Manufacturing Laboratory, Tufekçi focuses on developing methods, tools, and software for management systems in lean manufacturing control, supply chain models and emergency area evacuation systems.